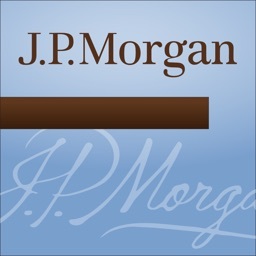 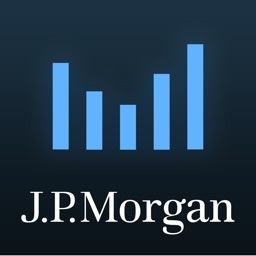 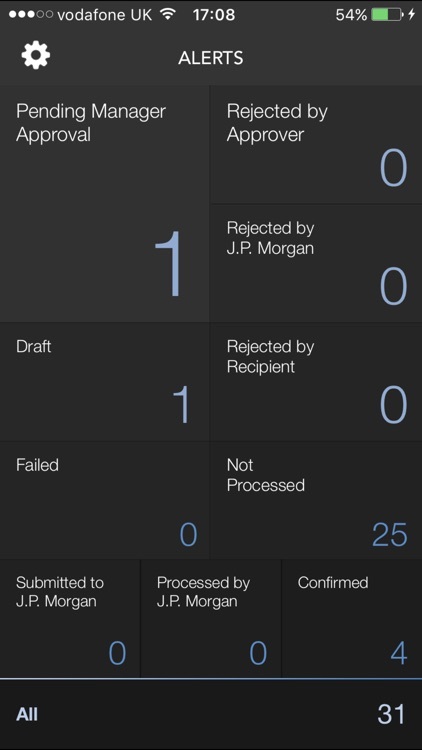 The J.P. Morgan Markets Prime (JPMM Prime) application provides secure on-the-go access to review and approve Money Transfer requests via iPhone®, iPad® and IPod touch® devices. 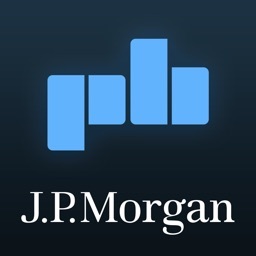 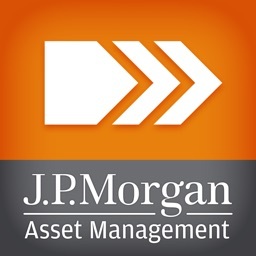 JPMM Prime is free to download; however users must have an active account on the J.P. Morgan Markets platform (jpmm.com) and access to the Money Transfer web application (including RSA SecurID token). 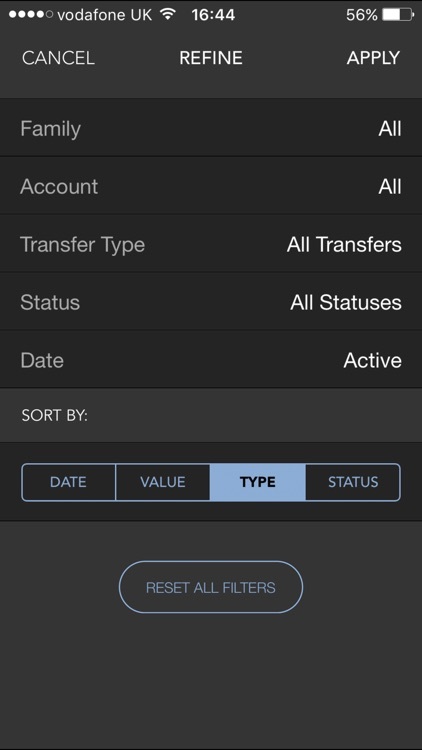 •Monitor the status of incoming and outgoing transfers. 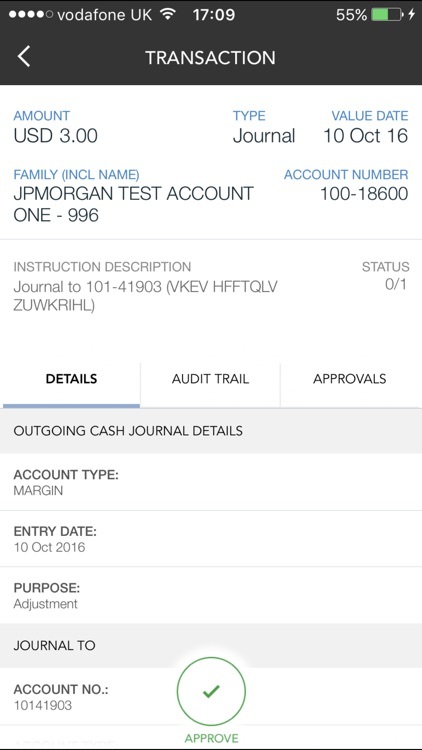 •Incoming Funds – view only. 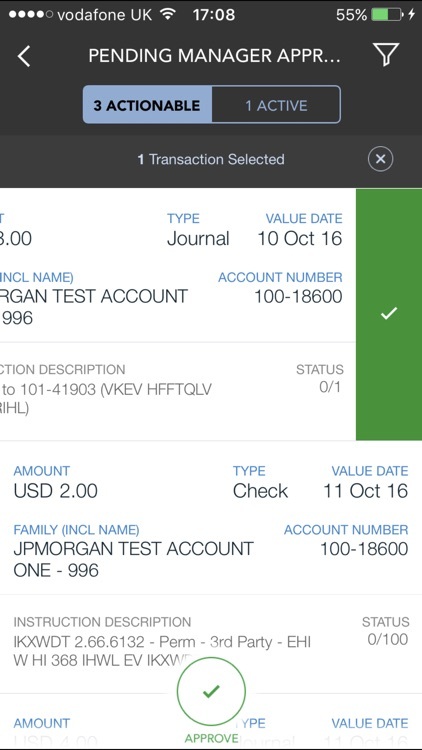 Note: Approval functionality is supported for Money Transfer requests loaded via the web application and file upload (including FTP uploads) only. 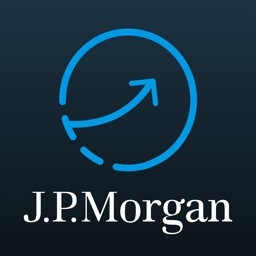 J.P. Morgan Markets delivers financial market solutions across the full trade lifecycle: award-winning research, powerful analytics, structuring tools, multi-product trading and extensive post-trade capabilities. 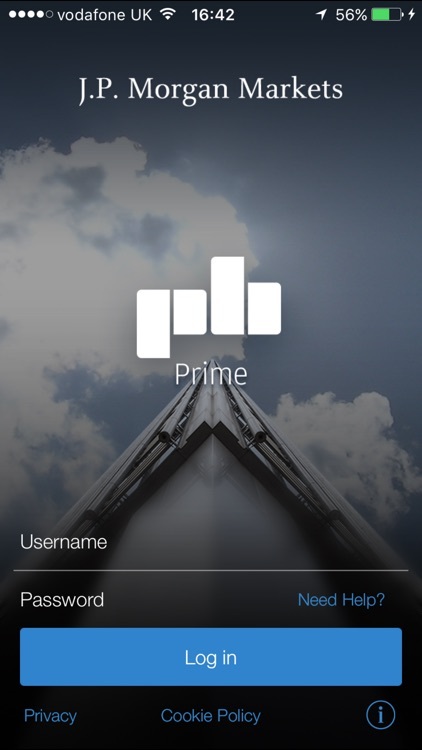 With a single login and mobile access, it is more convenient, efficient and transparent for our clients to conduct business in a rapidly evolving market place.